We update the Demo on steam! 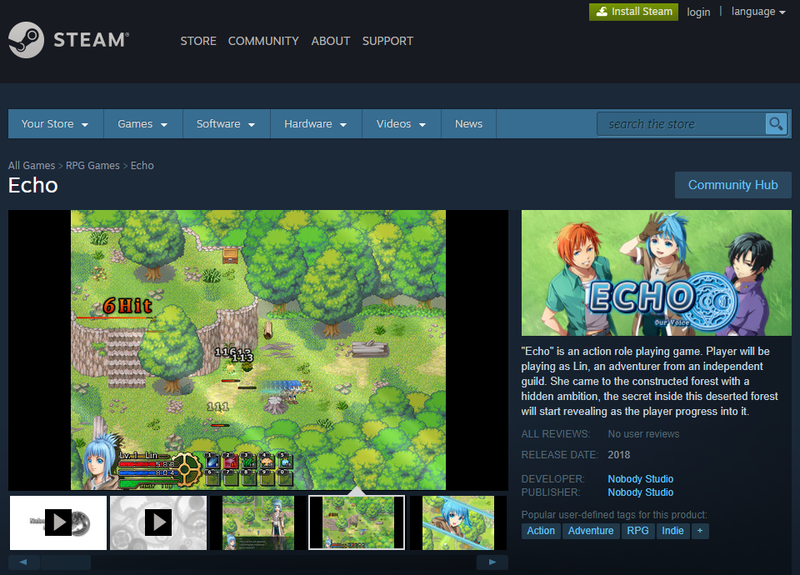 Now steam is also available to play Echo demo. Steam will make it easier for players to updates. In the steam , we are also looking forward to your playing.